Need a Christmas gift idea for a photography enthusiast, without breaking the bank? We round up the best Christmas gift ideas for photographers for under £50. 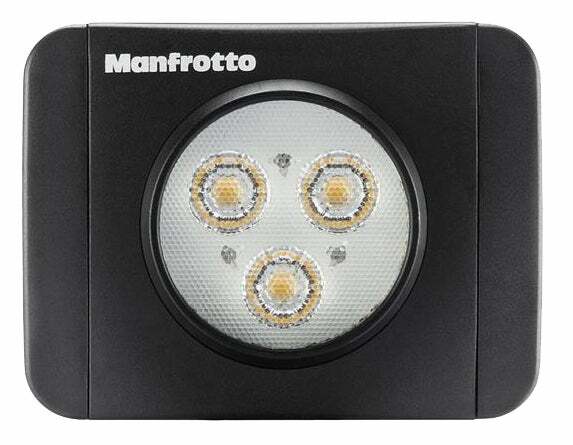 Manfrotto makes a range of great continuous LED panels that are ideal for lighting subjects. They can be used on or off-camera without needing to mess about with wireless flash triggers and changing flash power. You can use them for everything from adding light to macro subjects, to fill light for a portrait or even as a video light. The great thing about the Manfrotto Lumie Play is that it’s rechargeable, meaning you won’t need to carry loads of AA batteries. Hooray! There are three different sizes – the 3 LED light starts at £44.95 but there’s also a brighter 6 LED version costing £69.95 and a top-end 8 LED version costing £99.95. If you’re anything like us lot at WDC, you have masses of gadgets with lots of batteries and lots of chargers, too. That’s where the Freeloader CamCaddy 2 charger comes in handy. It has two pins that can be adjusted in size to accommodate any block style camera battery. The best feature of this charger is that it’s powered via Micro USB. This means if you have a powerbank, you can charge up your camera battery from it using the Camcaddy 2. There are stacks of lens mugs available these days. They’re on sale in many high-street retailers across the UK including Primark and Sports Direct, and they range from £3 to around £10. The top end will get you a mock Nikon 24-70mm lens or a Canon 24-105mm with metal lining and a top that will hold your biscuits. At £3 you’ll get a plastic cup with an unfamiliar focal range and either Nikon or Canon wording on spelt really badly – but hey, it’s all good fun. 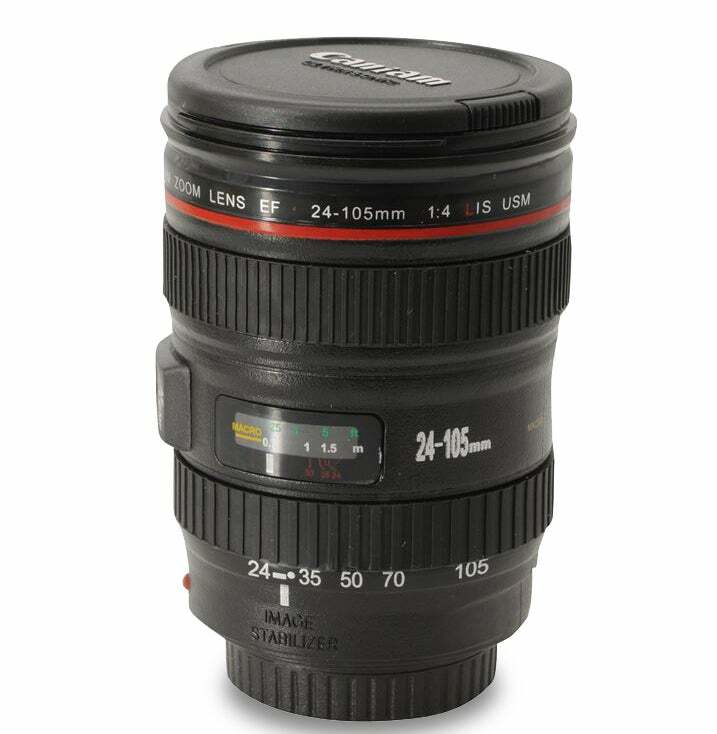 There’s a certain novelty to confusing people by drinking out of a receptacle that looks like a lens and for under a tenner it’s a brilliant little stocking filler. 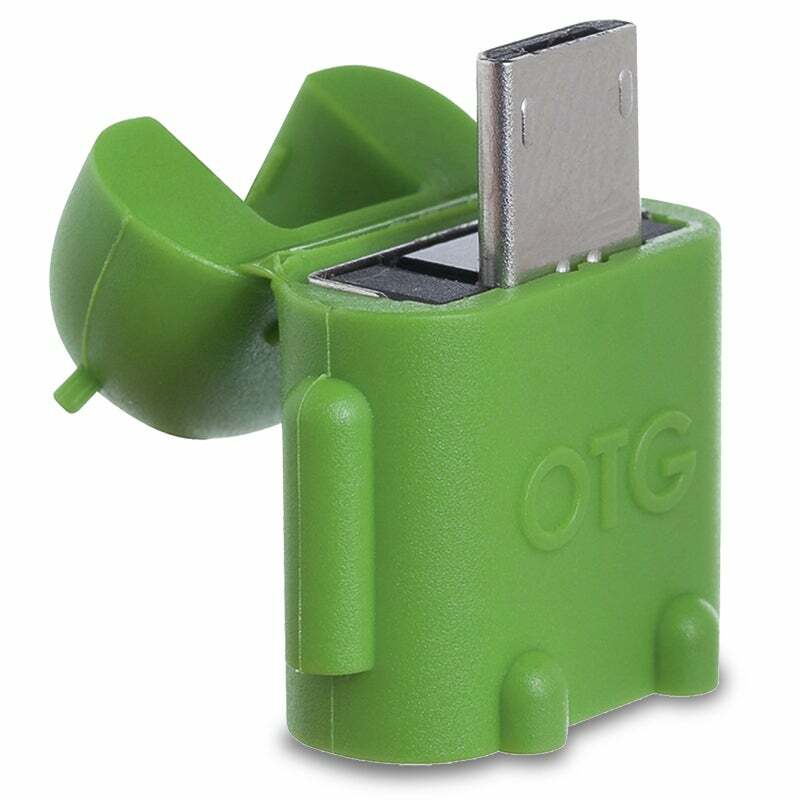 If you have an Android 3.1 or higher smartphone or tablet, then you need one of these in your life. In short, the micro USB plugs into your device and you can then plug in external storage devices such as a USB flash drive or a card reader. So it’s possible to review all your pictures from your day’s shooting back home on a large tablet and share them directly from your device. Like the Kingston wireless card reader (see opposite), you can also stream media on the external storage device, meaning you can watch movies without having to store them on your phone. 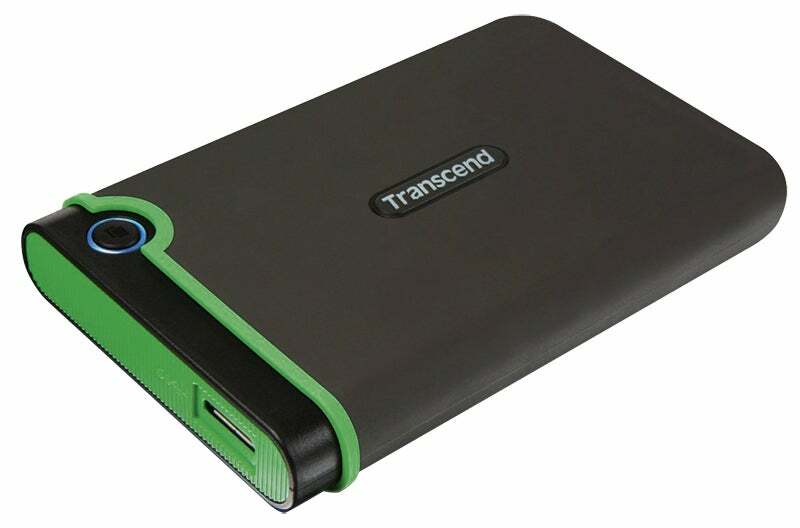 On the excitement scale, the Transcend 1TB 2.5in USB 3.0 Portable Hard Drive ranks somewhere between a slightly larger-than-average Toblerone and a pair of socks. However, no active photographer can ever have too much hard drive space for backing up all their work. For the money, the Transcend hard drive is brilliant. It’s small, lightweight, has USB 2.0 and USB 3.0 for speedy file transfer, a large capacity of 1 Terabyte, a one-touch back-up system and military grade construction. 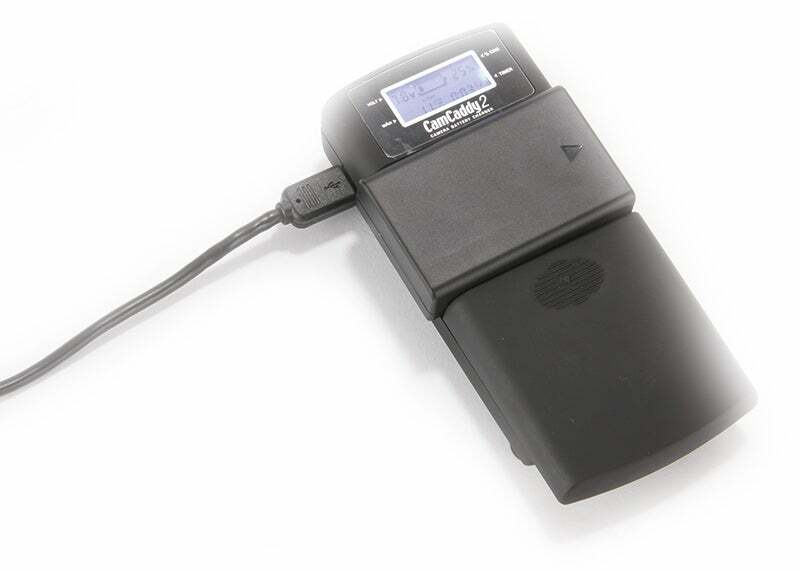 The Kingston MobileLite Wireless G2 Card Reader generates its own Wi-fi signal, allowing users to connect to it via the Kingston MobileLite app on IOS and Android. Once connected, you can wirelessly read anything on a USB, SD card or MicroSD card directly from your smartphone or tablet. You can choose to download the images/videos or just preview them inside the app. This is great for showing people your recent work, editing on a mobile device or even killing time watching a film you’ve downloaded. 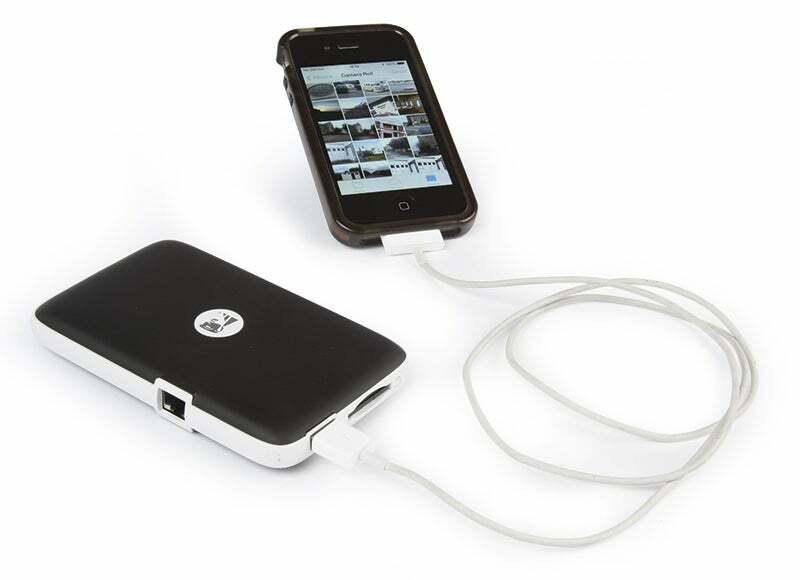 Also, it has a 4640mAh power capacity that can be used to charge your device – so it doubles as a powerbank! A little slice of luxury can be brought to your camera thanks to 1901 Fotografi’s Maitani Strap. 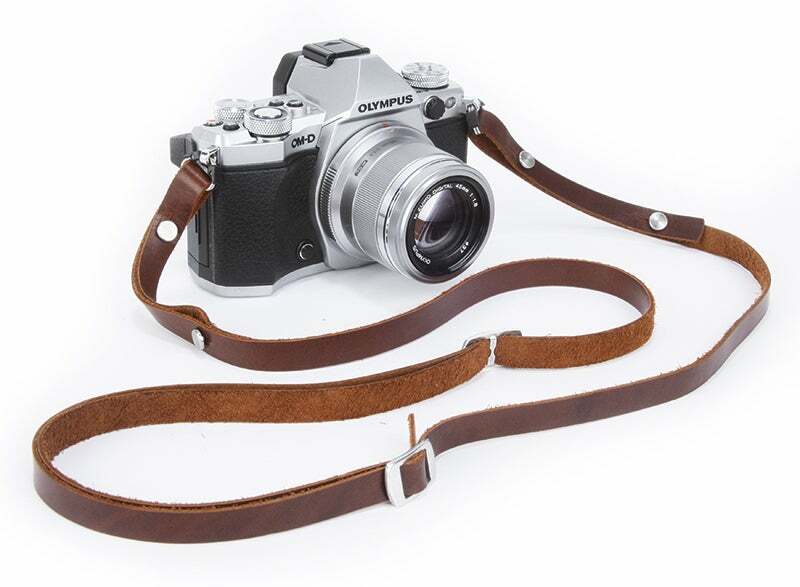 Made from full-grain English leather, this classic-looking strap looks great alongside a wealth of retro-styled cameras such as the Fuji X series or the Olympus OM-D series. It’s available in both black and brown, and is adjustable from 83cm to 137cm. There’s fantastic detailing and well-crafted rivets holding the whole lot firm. The strap is only 12mm in diameter so it’s well suited to smaller compact system cameras. It’s pretty cold outside now, and a mix of cold air, wind and gripping a camera can quickly make the digits cold and rather stiff if you’re not wearing gloves. However, using thick gloves and pressing buttons can be quite a pain. Thankfully, Easy Off Gloves has designed something that suits photographers and their need to push buttons, tap touchscreens and fiddle with scroll wheels. The tip of both the index finger and thumb fold back and stay in place with a small magnet holding them in place. There’s a zip pocket on the back for storing small items such as SD/CF cards. 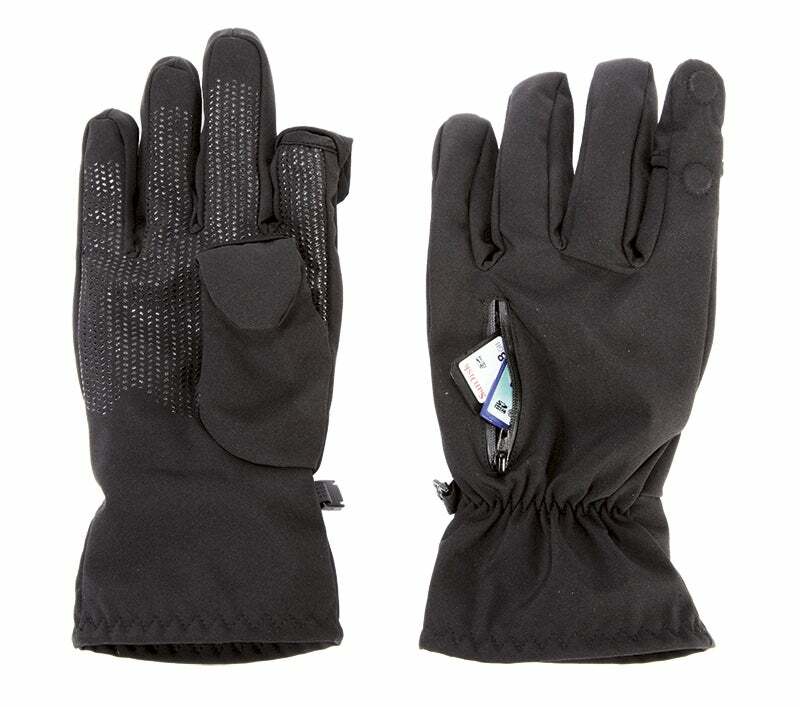 Inside is a warm fleece lining and the outside is a softshell material and silcone on the palms to aid grip. 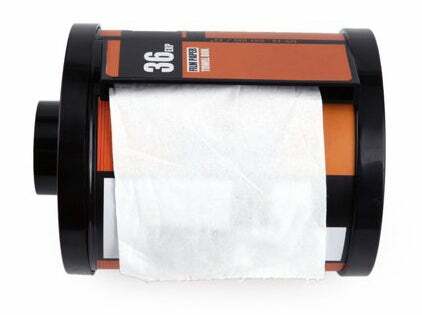 Have you ever gone to blow your nose and thought, ‘If only I could dispense my tissues from something that looked like a film canister.’ No? Me niether. But, in the world of novelty gifts, this one packs plenty of punch. It mounts to the wall, loads from the top with a standard roll of toilet paper and dispenses them just like the film photo negatives do. It says ISO 100 and 36 exposures across the front, which is a nice touch. Any British-based photographer who’s been outside, literally ever, will know that the weather can change from warm sunshine to pouring rain before you’ve even had a chance to extend your tripod legs. 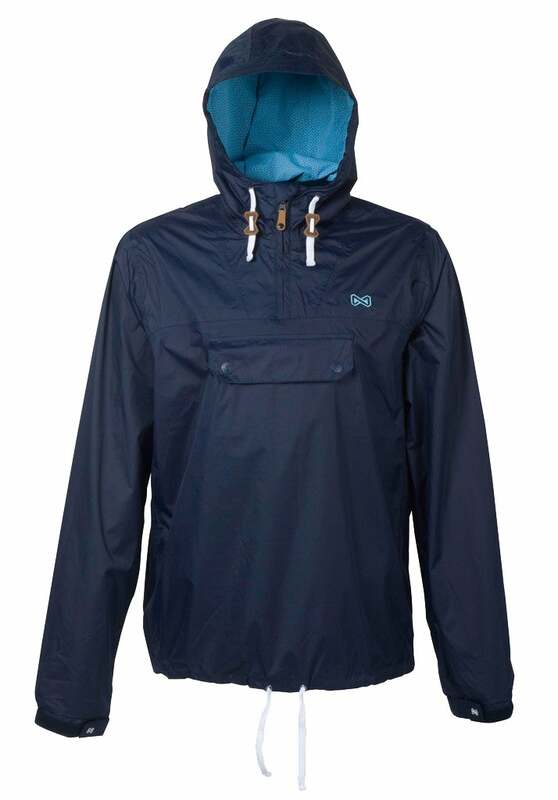 Well, the Navitas Cypress Cagoule PPS jacket is for those very occasions. It’s fully waterproof and folds away into the large pocket on the front. When packed down it’s very small and can be tucked into a camera bag without taking up much space. The jacket is of fantastic quality and extremely comfortable. It comes in three colours – blue, maroon or bright yellow – the last of which is particularly useful for hikers and climbers.